Eid Ul Adha 2014 Eid ul Adha 2014 / 1435 expected on Saturday, October 4, 2014. 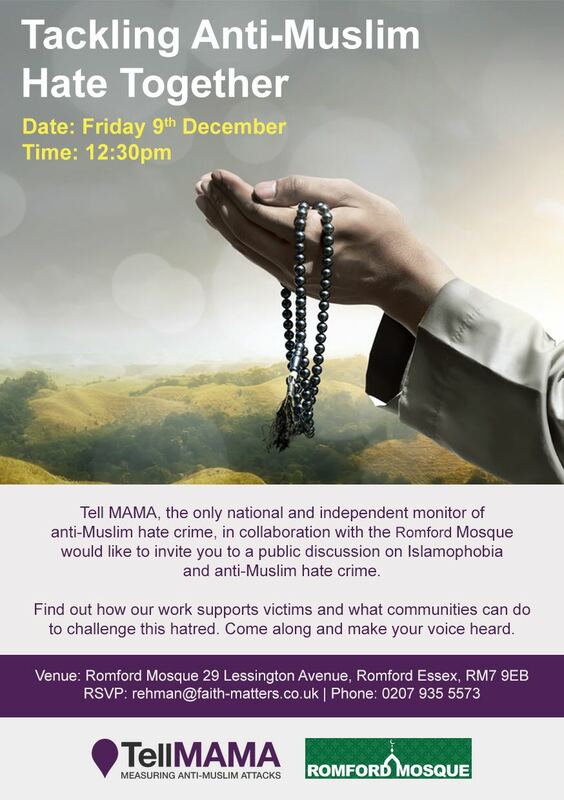 Eid Ul Adha prayer at Romford Mosque will be performed at 9.00 AM and 10.00 AM. Please come on time.